This is the first day cream that is creating ideal conditions for the skin to produce its own regeneration substances. The texture of the cream is perfectly distributed, hydrating the skin and smoothing the tone. Your skin becomes more elastic, smooth, deeply hydrated. It looks much more youthful and healthy. 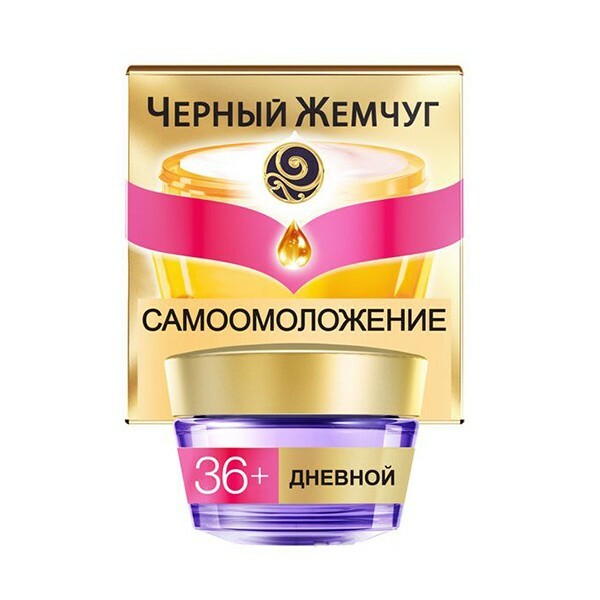 This day cream is also suitable for the neck and décolleté.